In 1906, San Francisco experienced one of the strongest earthquakes in United States history and one of the most catastrophic natural disasters up to that time. The event changed the city forever. Early in the morning of April 18, 1906, San Francisco started to shake as two miles off the coast, in the middle of the ocean, the San Andreas Fault ruptured. This sent a rippling effect directly to the 400,000 residents of San Francisco. For a minute and a half, the city shook. The event caused lateral surface slippage of 24 feet near Point Reyes Station and an estimated $400 million in property damage, more than $8 billion in today’s currency. 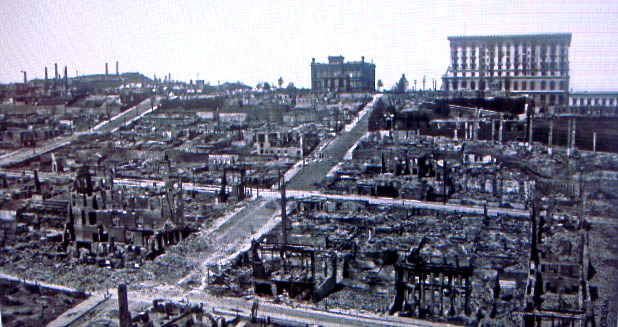 After the quake, fires destroyed about one-fourth of all of San Francisco, including approximately 500 blocks and 28,000 buildings, leaving more than 225,000 of San Francisco’s 400,000 residents homeless. 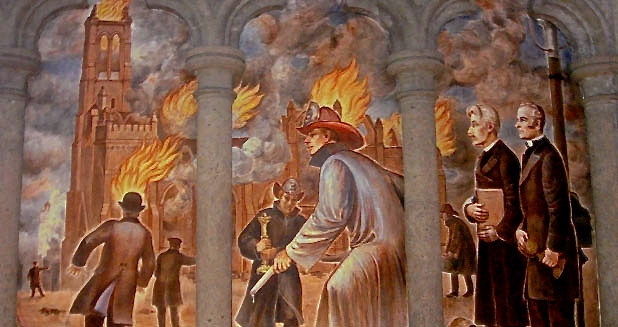 The fires burned for three days and caused more damage than the earthquake. 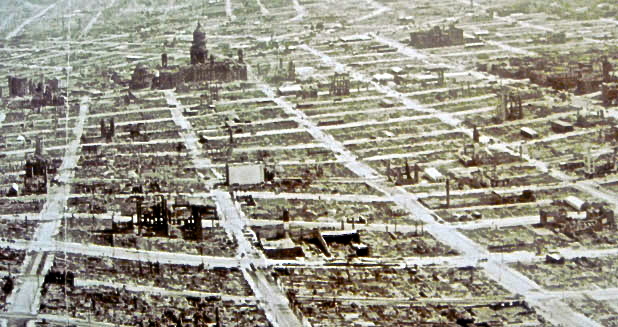 While reports of the number of deaths varied, experts today believe as many as 3,000 died in the 1906 earthquake. The catastrophe has been played out on the screen in numerous movie productions dating back to the 1930s. For an actual view of the event, the first major natural disaster recorded, the National Film Registry includes documentary footage of the 1906 earthquake in “San Francisco Earthquake and Fire, April 18, 1906.” In addition, the California Academy of Sciences created a display simulating the famous earthquake (Update: the exhibit has recently been removed in favor of a new display on skulls).